Feel as if you have arrived to the Swiss Alps as you enter this European design inspired ski chalet. The custom architecture and design of this home are nothing less than spectacular. Guests enjoy the privacy of a vacation home with all the amenities of a luxe five-star lodge. 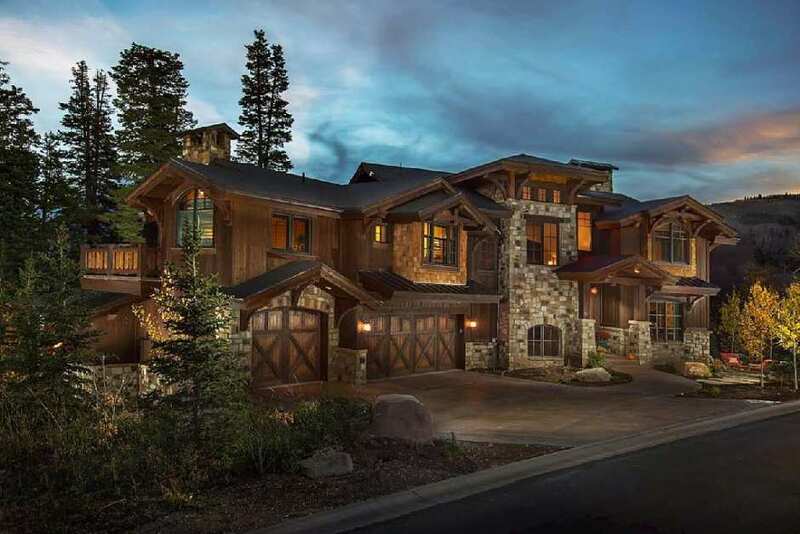 Custom stone work, wooden beams and tresses along with the highest end finishes create a designer showcase feel as every detail has been professionally appointed. The kitchen is a gourmand’s dream and offers enough space to entertain. Head upstairs and find the bedrooms all with en suite baths. The design creates a feeling of being nestled in the surrounding trees and the large picture windows frame the view. Two of the bedrooms have a “secret tree house” space that adjoins above. The Master suite has its own wing on the upper level creating a sense of privacy from the three other upstairs bedrooms.